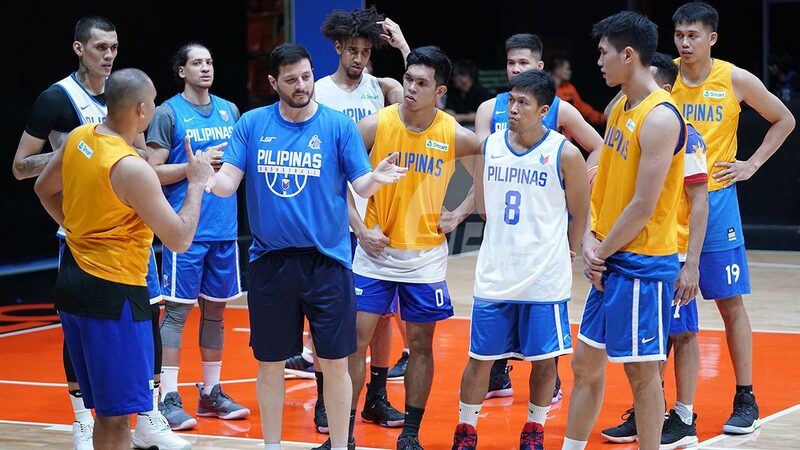 TEAM Pilipinas may end up playing one tune-up game before two crunch matches in the sixth ans final window of the Fiba Basketball World Cup Asian qualifiers. National coach Yeng Guiao bared the squad is scheduled to play a tune-up game against Meralco on Friday, a day before leaving for Doha for their away match against Qatar on February 21. “Baka Friday, maka-set up kami ng practice game with Meralco,” said Guiao. Guiao had expressed concern about the absence of tune-up games after a plan to go up against San Miguel Alab Pilipinas in a scrimmage game was cancelled. Guiao said playing a tune-up game against Meralco is a perfect opportunity for Team Pilipinas since the Bolts do not have a player in the national team. The tune-up game also comes during the PBA break for the qualifiers. “Vino-volunteer ni coach Ryan (Gregorio) ‘yung Meralco. Kumpleto naman sila. Wala naman silang (Meralco) player sa Gilas,” Guiao said.